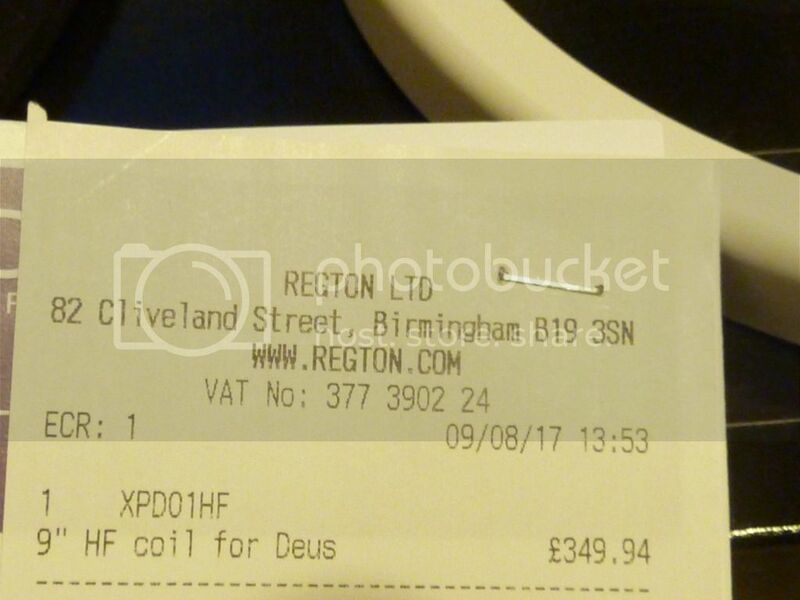 """"SOLD""""HF High Frequency 9 COIL XP DEUS """"SOLD""""
DetectingScotland.com - Metal Detecting in Scotland, UK » Forum » Buying and Selling » Detectors for Sale » """"SOLD""""HF High Frequency 9 COIL XP DEUS """"SOLD""""
For sale HF 9 coil XP Deus used five times. The 9" High Frequency coil for DEUS metal detector specialized for hunting small targets in mineralized ground. The coil has warranty until 09/08/2022 ,this is transferable with Regton Metal Detectors. Original receipt to back up the warranty. Re: """"SOLD""""HF High Frequency 9 COIL XP DEUS """"SOLD""""